We all want to have a great looking lawn, don’t we? That shiny, evergreen effect – whether it’s hot or cold outside. Unfortunately, water is not enough. It would be so much easier, wouldn’t it? It is necessary, though, but don’t do it too often. Even in hot weather, don’t water your lawn more than once a week. Even if the grass turns brown or dry during those hot periods of the year, it will regain its green once the rains start. There are many lawn feeder your grass need to grow the way you want it. 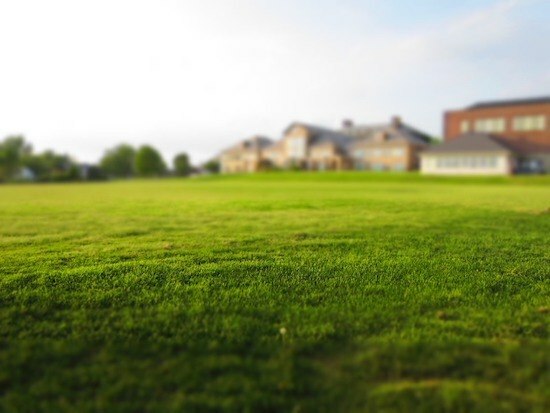 Without feeding your lawn, the grass will become thin and pale. 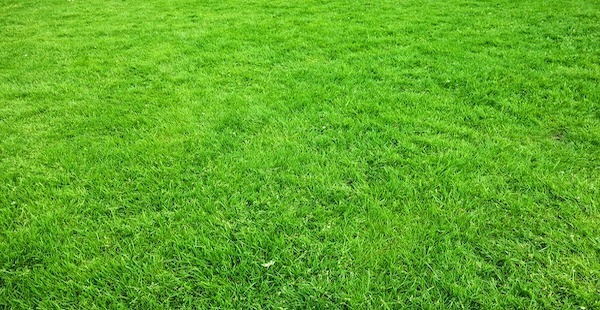 Without any extra nutrients, the grass will quickly consume its own food reserves. Therefore, we’ll talk about the most effective lawn feeders to buy. But, even so, sometimes the annoying weeds like moss, ivy or many others make their unwanted appearance all of a sudden. Especially if you don’t feed it regularly, as the weed generally thrives in low nutrient conditions. Therefore, we’ll talk about a few strong and effective weed killers that would best suit your specific needs, if you ever encounter them. 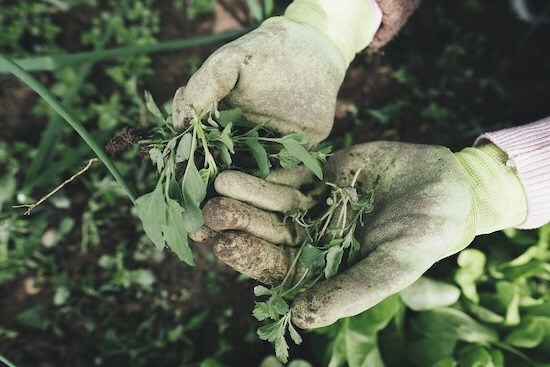 We’ll also discuss the different types of lawn seeds, how much and when it’s best to sow to make sure the end result reaches your expectations. And, after you’ve dealt with all the ‘technical stuff’, a lawn scarifier will be the very last thing needed for an indestructible and gorgeous looking lawn.